A group of students in Ottawa have demanded the removal of a statue of Gandhi on the campus of Carleton University because he expressed “anti-black” ideas when he worked in South Africa. Others defend memorializing Gandhi because of his legacy of opposing British rule of India, promoting non-violent resistance, and inspiring other movements of civil disobedience, including the American civil rights movement. Within this debate, both sides generally concede the historical details. They disagree, however, about what those details signify, disagreements that center on present concerns, not specifically the past. Those opposing the statue are identified in news reports as members of the Institute of African Studies Student Association (IASSA) at Carleton. Kenneth Aliu, the president of IASSA, asserts, “He utilised anti-Black racism as a weapon to bargain with the British about the subjugation of Indians living in South Africa.” Gandhi’s anti-black positions are a part of Gandhi’s legacy, in Aliu’s view, and should not be validated by honoring Gandhi uncritically. Those defending Gandhi do not deny that he made “certain remarks” but diminish their significance, arguing that such remarks were early in his career before he evolved to become the leader people revere. 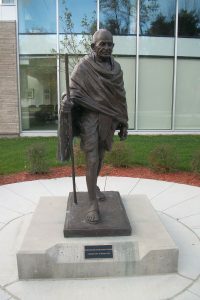 Defenders of Gandhi’s legacy in this debate include Rashmi Gupta, the leader of the Ottawa-based Mahatma Gandhi Peace Council (MGPC), which initiated the placement of the statue. Thus, the debate becomes not only a question of the namesake of MGPC, whom at least some members see as the father of the country from which they emigrated, but also a direct attack on one of their own initiatives to honor him. At the same time, some of those leading the call for the removal of the statue identify with peoples of Africa and the study of that continent and see the memorialization of Gandhi as validating an ideology that diminishes the worth of Africans. 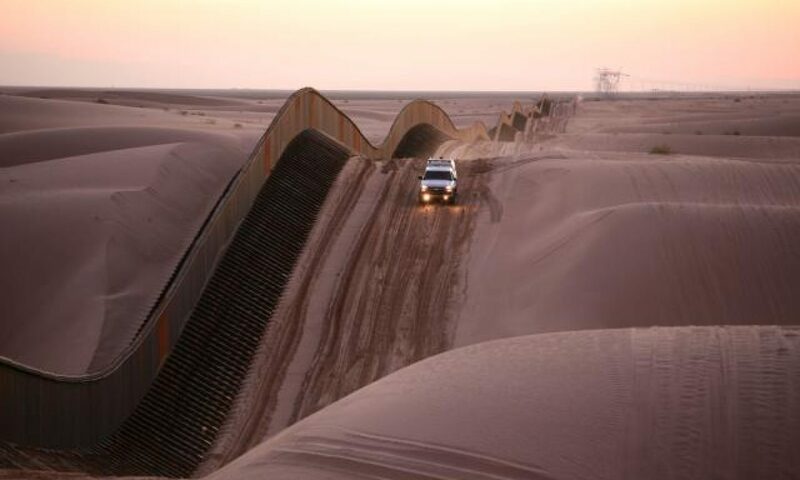 Each side’s efforts promote the concerns and validation of the people and region of the world that they consider significant and often underrepresented. Thus, this contest over history is about which region and whose viewpoints receive validation in the present much more than a concern about the past. Contests over memorials are not unique to Carleton University. Officials removed a statue of Gandhi at the University of Ghana in 2016 because of his “anti-black” agenda. Vandals in India have recently attacked a variety of statues, including those of Dalit leaders and Marxist leaders, attacks that appear to have been in response to electoral results and contests over political power that opposing parties associate with historical figures. Contests over memorials in the United States similarly reflect concerns over whose heritage is honored and whose suffering is ignored or diminished. For example, the construction of many Confederate memorials peaked during periods of increased debate about racial relations, specifically when states were enacting Jim Crow laws and when the civil rights movement developed. Present concerns are significant within these various debates about history and memorialization. How we talk about the past and memorialize certain figures, how we answer the question “Was Gandhi a racist?” is not really about the past but about negotiations of status and legitimacy now.